Hey marketers — did you know that multi-channel marketing is a win-win for your brand and its consumers? Well, now you do — but the question is how? media update’s Jenna Cook unpacks three ways this marketing strategy could give your brand an advantage. 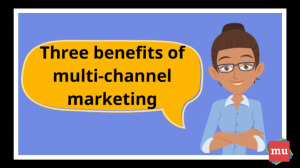 What is multi-channel marketing? This strategy involves the use of multiple mediums — think print, email and social media etc. — to share a single brand message. Not only can it help maximise a brand’s opportunity to reach prospective consumers, it also gives consumers the chance to engage with a brand through their preferred medium. For example, let’s say your brand is a sports shoe retailer and you want people to look stylish while still being comfortable. Your target audience is anyone who spends time practising sports or exercising. That means your audience may range from young children who’ve just started playing sport after school to pensioners who’ve joined a walking club. In order to reach each part of your target audience, you need to think about what kind of advertising mediums will be best suited for your potential consumers — then adapt your brand message to those mediums. 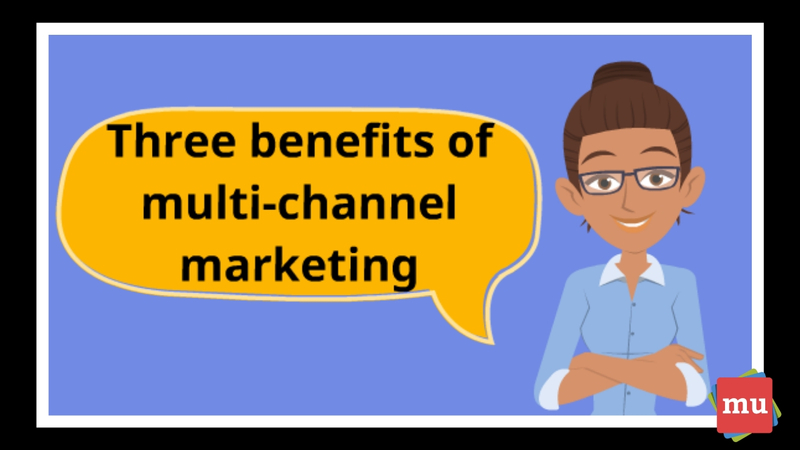 How has multi-channel marketing benefitted your brand? Let us know in the comments section below. How do you know if your value-added content is worth its weight in gold? It’s easy! By comparing it to the checklist in our article, Five ways to tell if your brand’s content is valuable.